There are differences when it comes to both terms. On Page SEO is referring to the management of the article structure and content of a website. By bolding these keywords, it helps both search engines and the searcher to know what the article or document is all about. Basically it&apos;s all about relevancy! If you click on that page URL and read the article, you will realize several components such as Title Header (H1, H2, H3 and H4) and also the anchor text, keywords e.g. Malaysia web hosting are peppered around the article randomly. On top of these, let&apos;s not forget to make your article length to exceed more than 2000 words! Ok, now we are done with On Page SEO. So what&apos;s exactly Off Page SEO? Unlike On Page Optimization, off page depends on another web page i.e. external links to improve your site or blog ranking. Off-page optimization deals with link building factors. It’s an ongoing process and needs regular new links that are given priority by search engines. 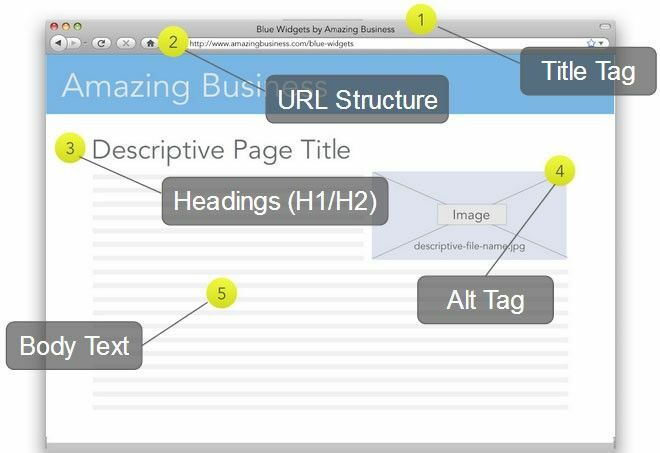 In this technique if you obtain a high quality link, then your site can rank higher. Strategic link building increases the traffic to your website and its position in Google. In year 2019 and beyond, Off page SEO is essentially a combination of social media, social bookmarking and link building.